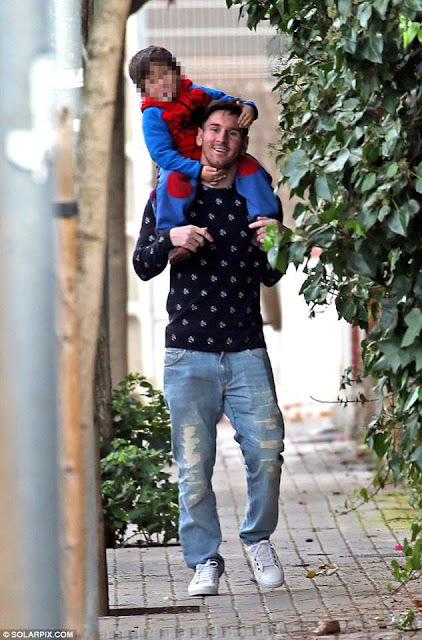 Football legend Lionel Messi showed his fatherly side recently as he was pictured picking up his little son Thiago from school. The Barcelona star went alongside his partner Antonella Roccuzzo. Very nice of him!